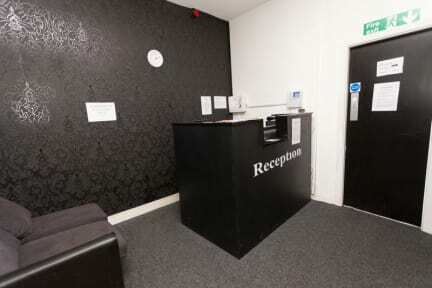 Budget Hostel Newcastle v Newcastle upon Tyne, Anglie: Zarezervujte nyní! Group bookings paid in advance only non refundable.£20 deposit payed in cash on arrival per person refundable after room inspection. Budget Hostel Newcastle have clean, simply furnished rooms with bunk beds, central heating and shared bathroom facilities. We also have a common room with a TV, microwave and kettle. Free WiFi is provided as well as secure locker hire available. Check in from 11:00 to 15:00.